The Ocean at the End of the Lane by Neil Gaiman- I swapped this for The Ghost Bride and am really looking forward to reading it. I haven’t read anything by Neil Gaiman before but have heard really good things. Thank you, Sarah, for giving me this! 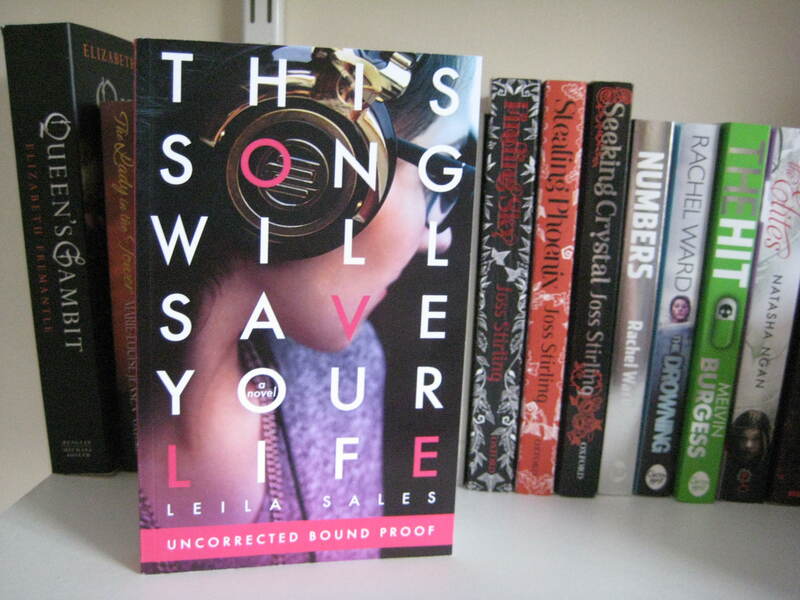 This Song Will Save Your Life by Leila Sales- I hoped to get this to review but didn’t know I was until it popped through my letterbox. Can’t wait to read it! Thank you, Macmillan! 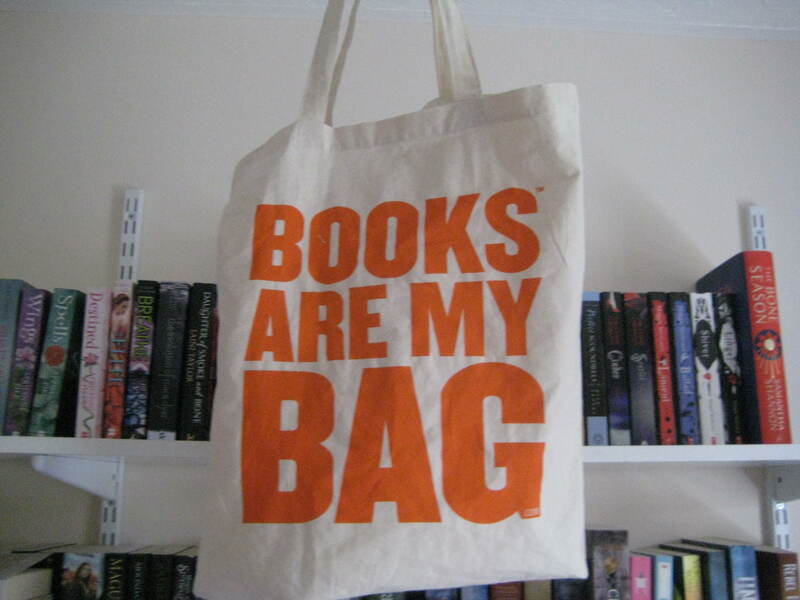 I love this bag so much!! I take it everywhere with me and even thought about taking it to bed…We’re inseparable! What did you get this week? Let me know! I know it does! I was so happy to receive it! As am I! The cover is absolutely gorgeous, too. The Bone Season is really good so I can’t wait to see what you think. Thanks for stopping by, Chrissi! 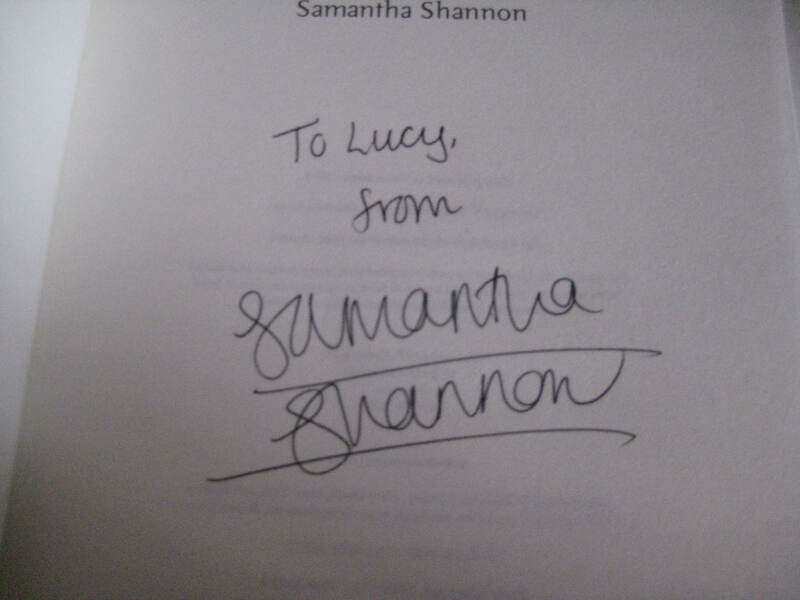 OMG LUCY *explodes with jealousy* you met Samantha Shannon!!! I did! Aaah! I still can’t believe it! They all look like great books! If you want to check out more by Neil Gaiman, I really recommend The Graveyard Book. It’s pretty good. It’s the only one I’ve read by him, but I already know he’s a great author. It looks so good, doesn’t it? 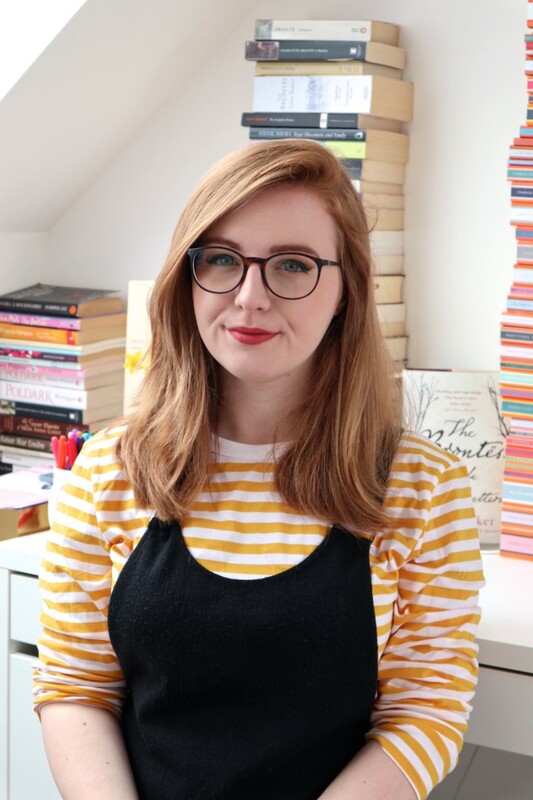 Oh my word I can imagine how much pain you’d be in as The Bone Season is such a big book. It’s awesome that you got yours signed, sounds like you had a great time. I’m hoping to read my copy soon. Great Haul, Happy Reading Lucy! Thanks for stopping by, Sunny! The Ocean at the End of the Lane sounds amazing! I’ve seen it around a lot lately and I’ve heard a lot of great things about it! I haven’t read a Neil Gaiman book yet either! This Song Will Save Your Life sounds amazing too! That’s so cool that you got to meet Samantha Shannon! I need to get a copy of The Bone Season too, I’ve been seeing a lot of great reviews for it. This Song sounds amazing! Very jealous 🙂 And congrats on not buying anything this week. I went to the Works, so, yknow…..
I’ve been hearing quite a few things about This Song Will Save Your Life lately – I’m certainly intrigued! Can’t wait to see what you think of it! 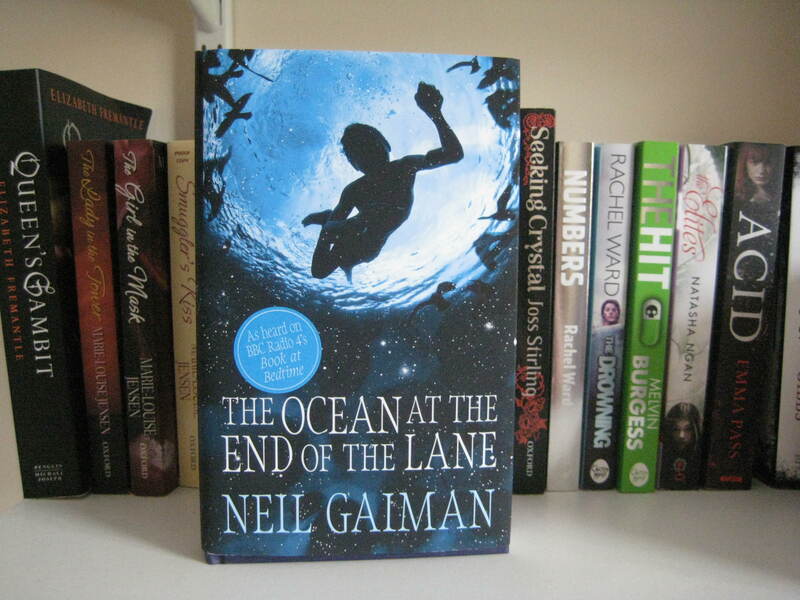 The Ocean at The End of The Lane has such a beautiful cover! :O I’m loving the blue! I am hearing so much about This Song Will Save Your Life so I am really looking forward to hearing what you think of it. I didn’t get 1 book this week although I downloaded a few onto my kindle.